CHICAGO (AP) — The Chicago Police Department released funeral arrangements for an officer who was shot and killed by a gunman in a South Side hospital this week. 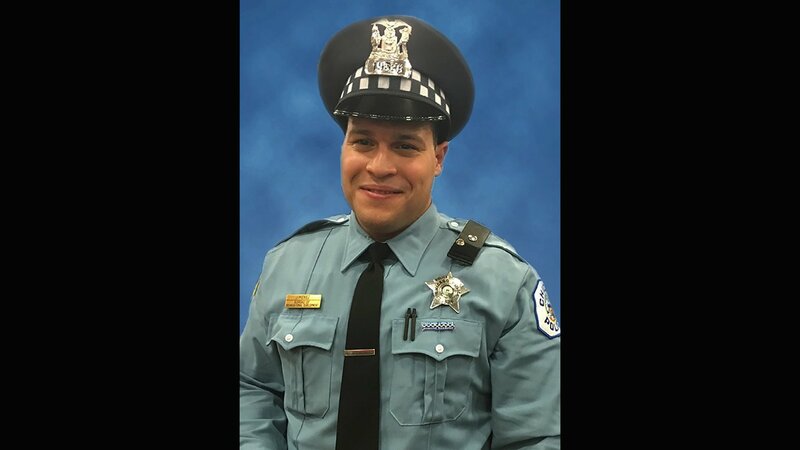 In a news release, the department says that a wake for Officer Samuel Jimenez will be held from 3 p.m. until 9 p.m. on Sunday at Oehler Funeral Home in the suburb of Des Plaines. Funeral services will be held Monday at 11 a.m. at Our Lady of Guadalupe Shrine at Maryville Academy Campus in Des Plaines. On Monday, Jimenez rushed to the hospital after a man fatally shot a doctor in the parking lot. The gunman ran into the building, where he fatally shot a woman. In an exchange of gunfire with police he shot and killed the 28-year-old Jimenez before killing himself.